Two weeks ago, I returned to the Review-Journal to pursue the toil that brings me the greatest satisfaction: Covering and writing about politics in one of the best places for political stories in the country. In my new job here at Nevada’s largest newspaper, I oversee the reporters who toil every day to bring you the stories that report and explain the oft-unbelievable world of Nevada politics, from Washington to Carson City to right here in the Las Vegas Valley. During those two weeks, I’ve confirmed what I suspected from the start: They’re all very good, very dedicated people who strive every day to get what Bob Woodward called “the best obtainable version of the truth.” In just those two weeks, they’ve uncovered wrongdoing, exposed untruths and, of course, covered the Las Vegas visits of four of the estimated 4,000 Democrats currently seeking their party’s presidential nomination. I’m looking forward to much more of that, as we cover municipal elections, the 2019 Nevada Legislature and the looming 2020 race for the White House. In this column, I’ll look at Nevada politics through the lens of more than a quarter-century of experience writing about the people and events that make up the state’s public life. I will try to hold people with power accountable, in politics, in government and in business. And I’ll expect to be held accountable by readers, for whom all of us at the R-J toil. When I was last penning a column for the paper, a longtime state lawmaker had just resigned after an investigation had documented an extensive history of sexual harassment. Thank God that’s all changed, huh? In the current session of the Legislature, the Senate majority leader and a key Assembly member were forced to resign. One left because he used campaign money for personal expenses. The other departed because he’d allegedly engaged in harassment. A third former Democratic state lawmaker — Ruben Kihuen, who went on to be elected to Congress — decided not to seek re-election after being reproved by the House Ethics Committee for harassment that allegedly began in Carson City and continued in Washington. Kihuen is now running for Las Vegas City Council, by the way. 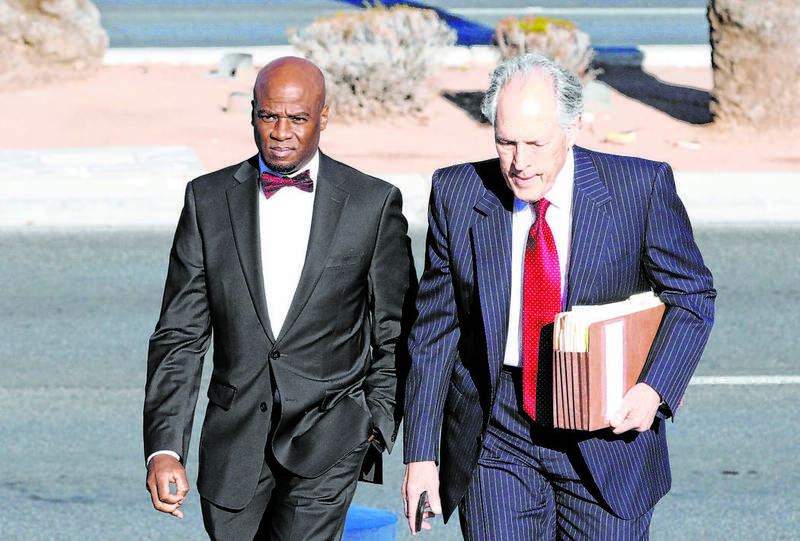 In the cases of both former state Sen. Kelvin Atkinson, D-North Las Vegas, and former Assemblyman Mike Sprinkle, D-Sparks, there were rumors of wrongdoing before they fell. Atkinson opened a bar in Las Vegas and leased a luxury Jaguar SUV, which should have raised more suspicions than it did. It was Secretary of State Barbara Cegavske’s office that referred concerns to the FBI, which built an airtight case. Atkinson’s self-dealing was bad enough, but the hubris he showed in running for the position of majority leader — knowing full well the federal investigation may force him to resign — was conspicuous even by Nevada standards. He cheated his donors, embarrassed his colleagues and disappointed his supporters, but he also corroded the faith of the people in their government, a grievous offense in its own right. Sprinkle’s perfidy was not as well-known as Atkinson’s, at least publicly. But women who work in the legislative building apparently knew all too well about the allegations of harassment. It’s a small comfort, perhaps, that a system put in place by Democratic leaders in 2017 in the wake of the notorious harassment of former state Sen. Mark Manendo worked quickly to end the Sprinkle matter. Women are now able to report harassment to an independent law firm, which investigates and reports on cases of alleged harassment. Sprinkle quickly quit rather than face the results of such an investigation. The problem of harassment certainly has not been solved, and that’s an outrage. But the Legislature is getting better at dealing with it, which is a good thing. If these events have done anything, they’ve underscored the fact that politicians are people with the same failings that have always attended the human condition, and that John Philpot Curran was right when he said the condition upon which God has given liberty is eternal vigilance. 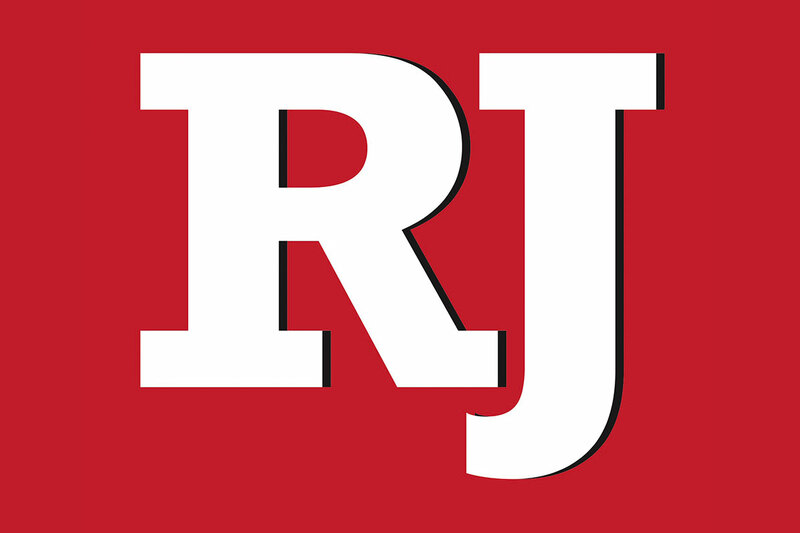 Contact Steve Sebelius at ssebelius@reviewjournal.com or 702-383-0253. Follow @SteveSebelius on Twitter.